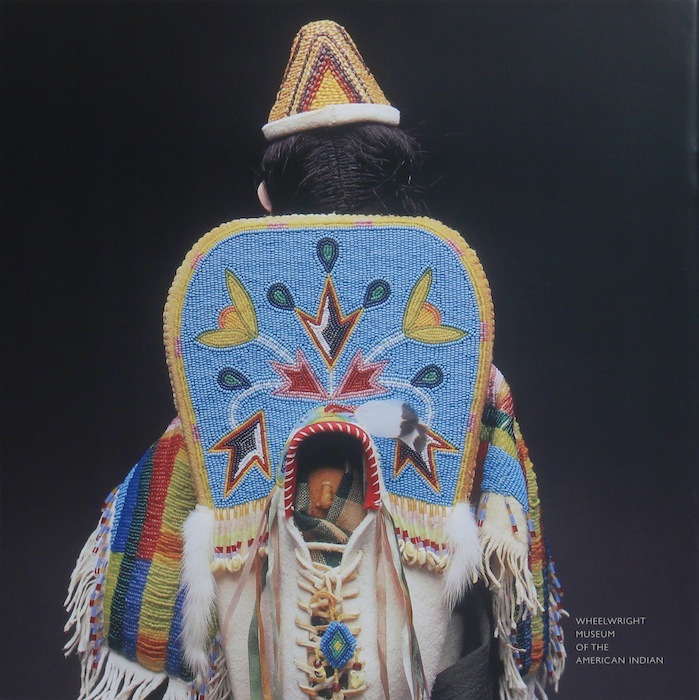 Jamie Okuma (Luiseño/Shoshone-Bannock/Okinawan) skyrocketed to fame when at the age of 22 she became the youngest artist ever to take Best of Show at Santa Fe’s Indian Market (2000), only to be honored with the same award in 2002 and 2012. The awards are hardly surprising. 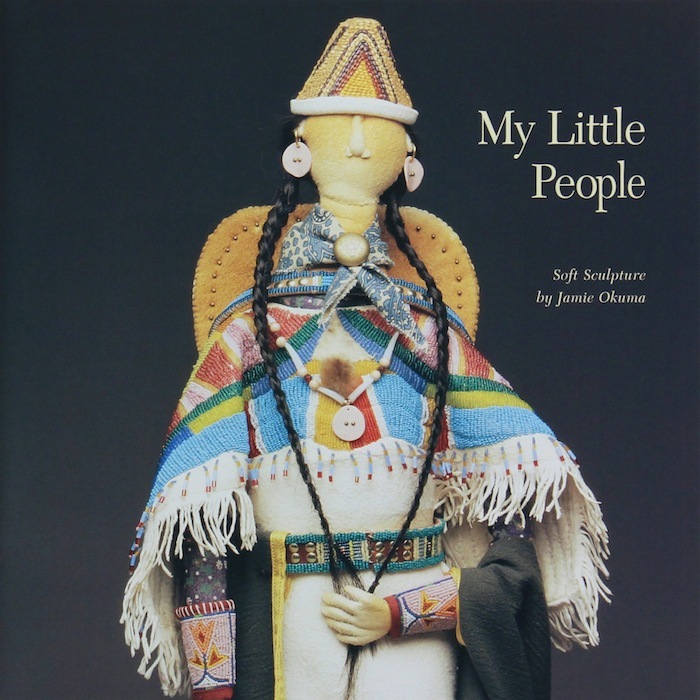 From dolls and traditional objects such as horse masks, to fashion and beaded boots, all of her beadwork and quillwork is executed with such precision, beauty, and obvious passion, that it is quite literally breathtaking. When in 2004 the Wheelwright organized the small tribute for which this catalog was published—an exhibition that included only nine pieces—attendance at the opening was almost record-breaking. Okuma’s commentary here describes her methods and her deep connections to her roots and her work.